Do you wonder which type of bra is the best, what are the different bra styles and how to choose a bra style? Follow our releases where we tell about different bra styles. In this feature you can learn about balconette bra. How to stop underwire from digging in? Brassiere might feel good when you try it on, but later on in everyday use one of the underwires or both can cause nuisance by pinching your armpit area. 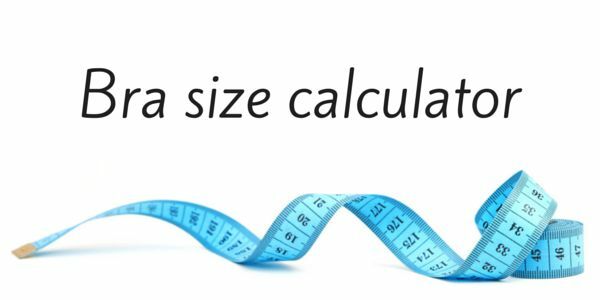 Underwire height is also significant factor in bra comfort. Make sure that your bra doesn´t come too high in the armpits, because it can start to chafe your arms when you move. What to do when a bra is digging on your sides? This is very common problem for those who have sensitive skin. Side-bones are designed to prevent the bra band from rolling up. We specialize only in D+ cup lingerie. We have a great collection of plus size lingerie - wired and wireless bras, nursing bras, sports bras and other lingerie. We also carry a selection of womens clothing designed for the bigger bust. Our selection covers band sizes from 60 to 130 and cup sizes from a D cup to a O cup! We only have the very best lingerie available. Our brands include Ava, Cake Lingerie, Cleo, Curvy Kate, Elila, Enell, Elomi, Fantasie, Freya, Gaia Lingerie, Gorsenia, Goddess, Kostar, Nessa, Panache, Parfait, Royce lingerie, Sculptresse and many other. It's never been easier to order bras and lingerie online. Choose what you want and we'll deliver it to your home. 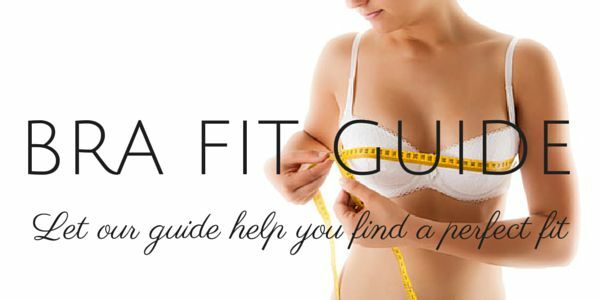 Our experienced bra fitters will assist and guide you if you have any questions about ordering. We guarantee that we'll take care of you.